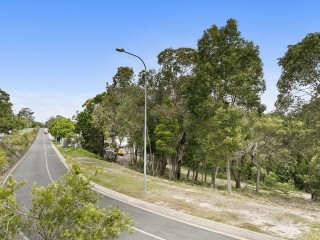 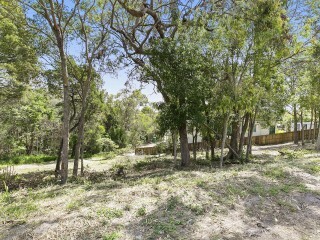 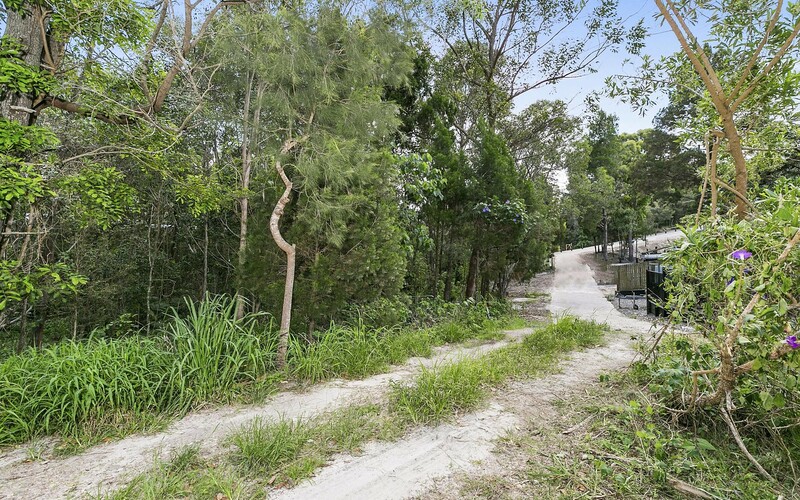 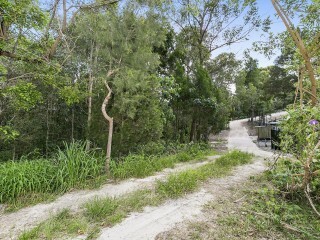 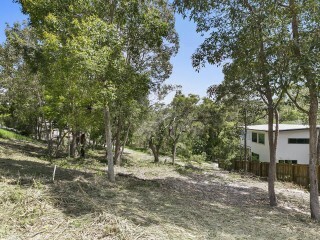 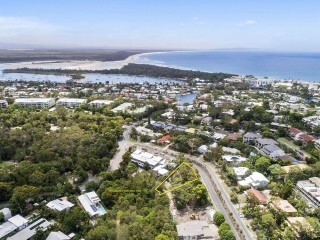 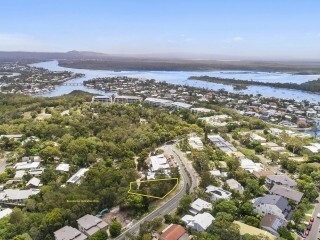 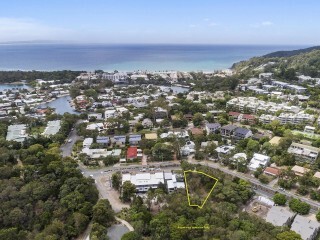 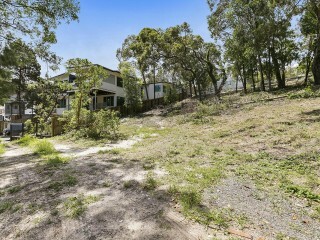 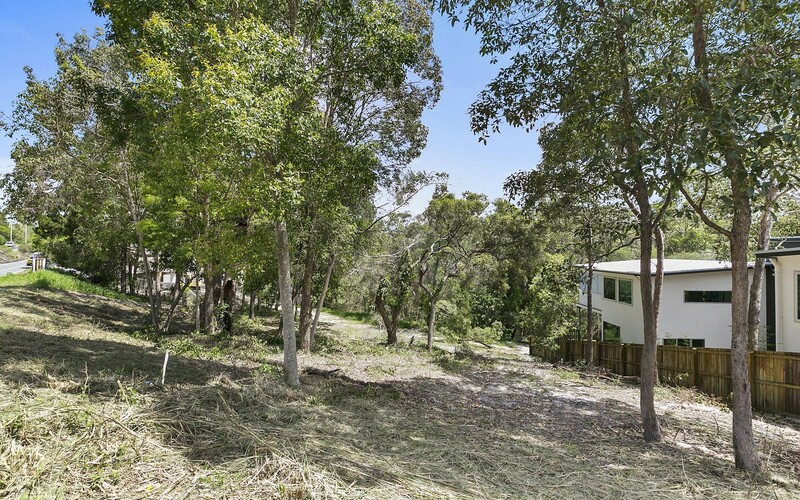 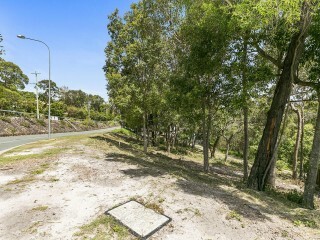 A fabulous opportunity has presented itself with this duplex development site in the heart of Noosa Heads. 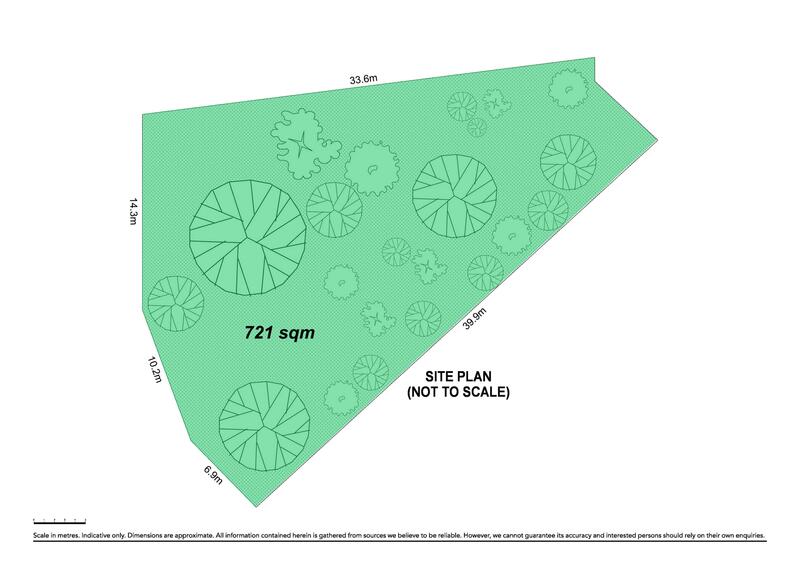 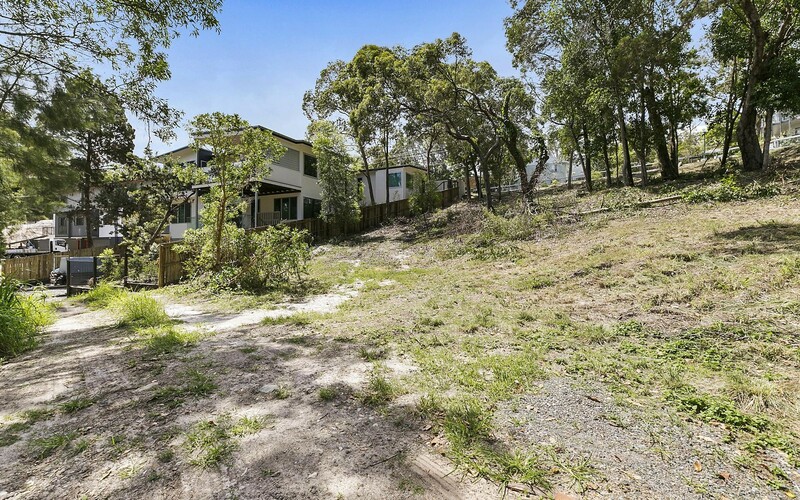 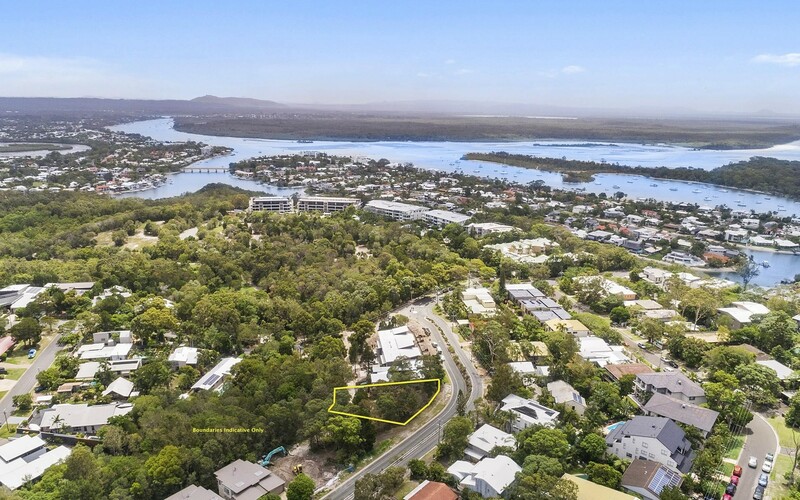 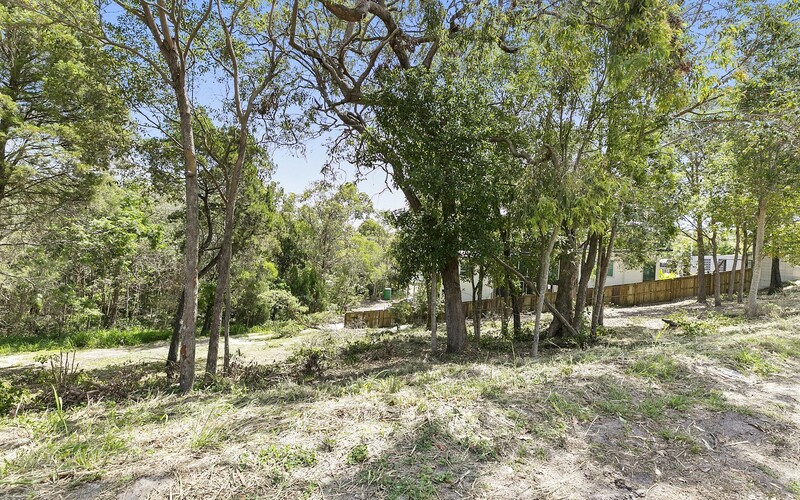 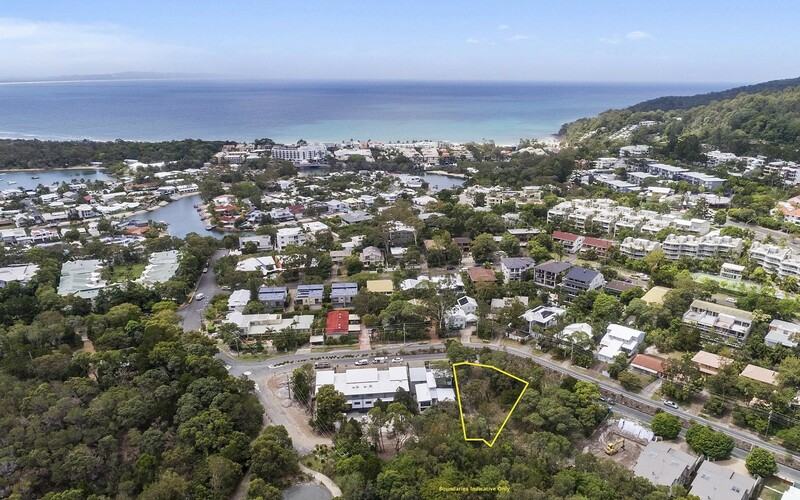 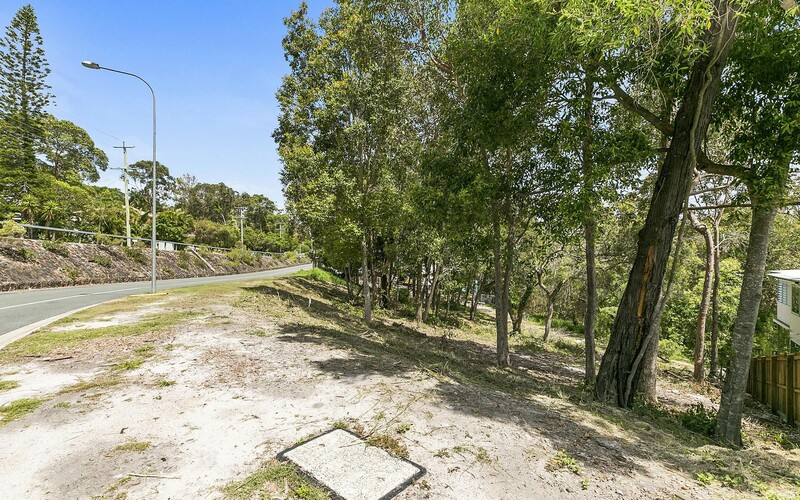 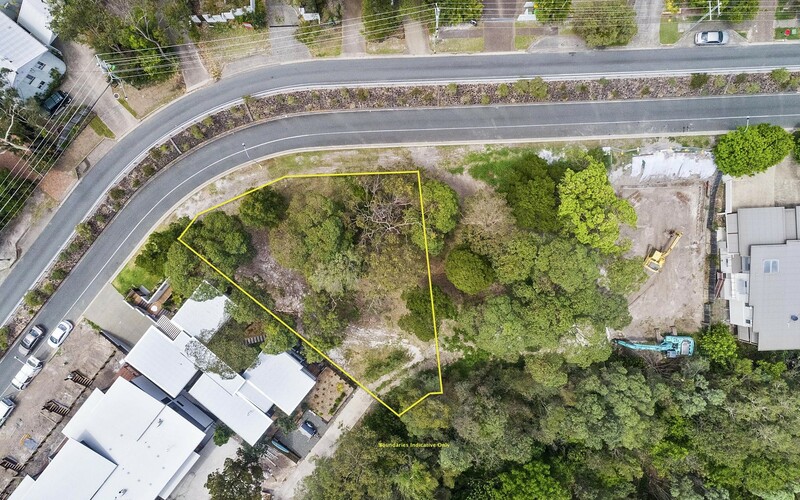 This 721m2 parcel of land is located within a 20 minute walk to the world renowned Hastings Street and Noosa Main Beach while just a stone's throw to the Noosa Junction shopping precinct, offering a wide variety of cafe's, bars and restaurants. 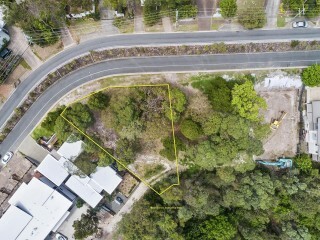 Featuring a 31 meter frontage and unique dual access to the property via Grant Street and a rear lane, gives its new owner a number of different options in regards to designing and building a duplex or a dream family home. 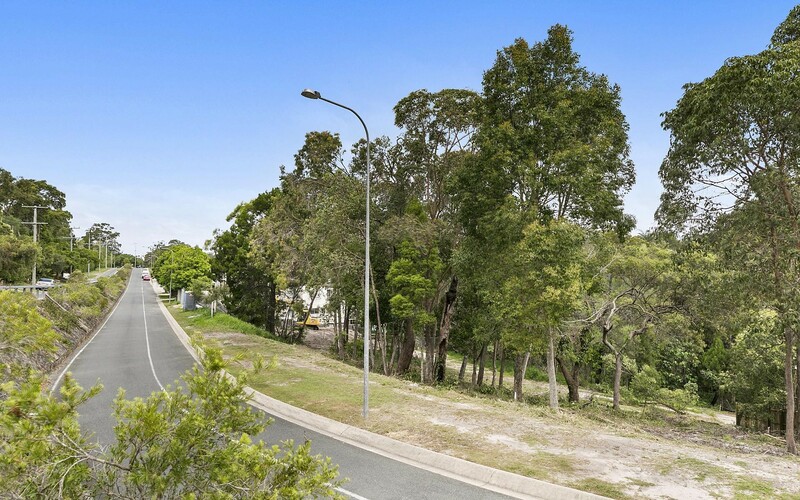 Quietly located and surrounded by quality developments and substantial homes, the central location speaks for itself with everything at your fingertips. 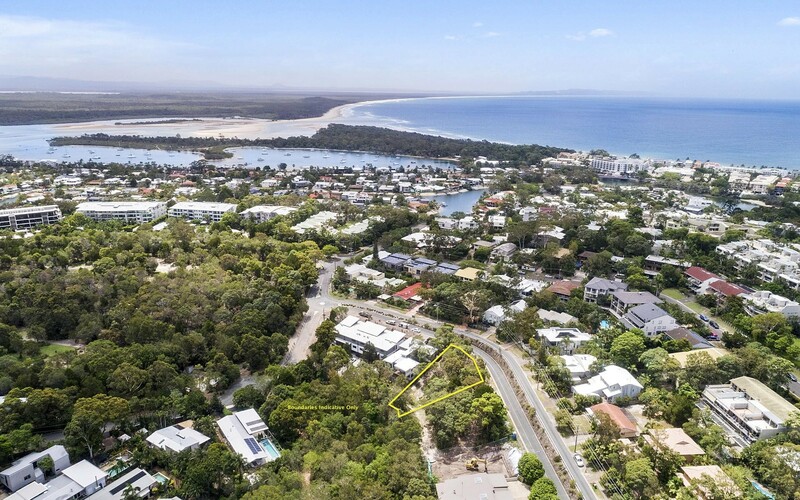 Enjoy the active lifestyle Noosa has to offer with walks through the National Park and a weekend stroll to the Noosa Farmers Market.